All of us have origin stories, ranging from epic tales of how the universe began to smaller but equally important moments in life that set us off in fundamentally new directions. 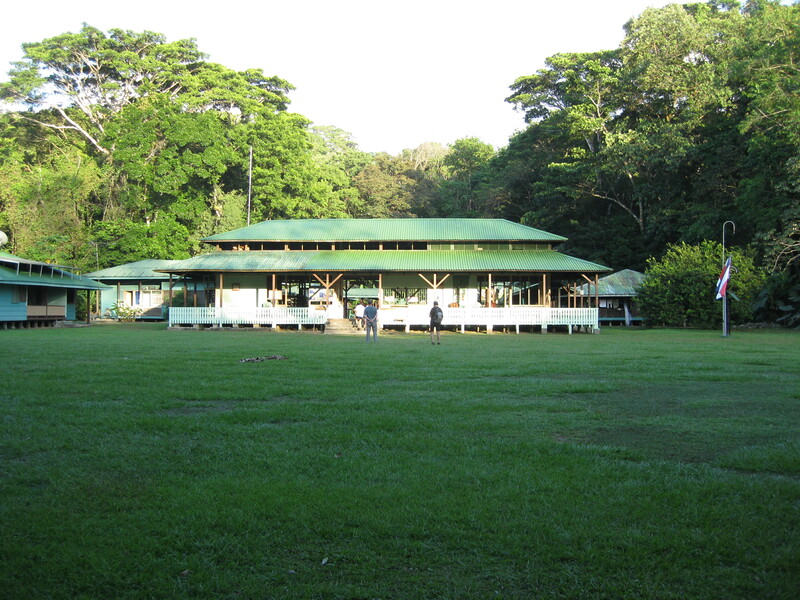 One of my origin stories happened in the Osa Peninsula, Costa Rica. I first traveled to the Osa in the summer of 1991, one of a handful of graduate students that followed our intrepid adviser Dr. Larry Gilbert to the edge of the known universe: Sirena Station in Corcovado National Park. 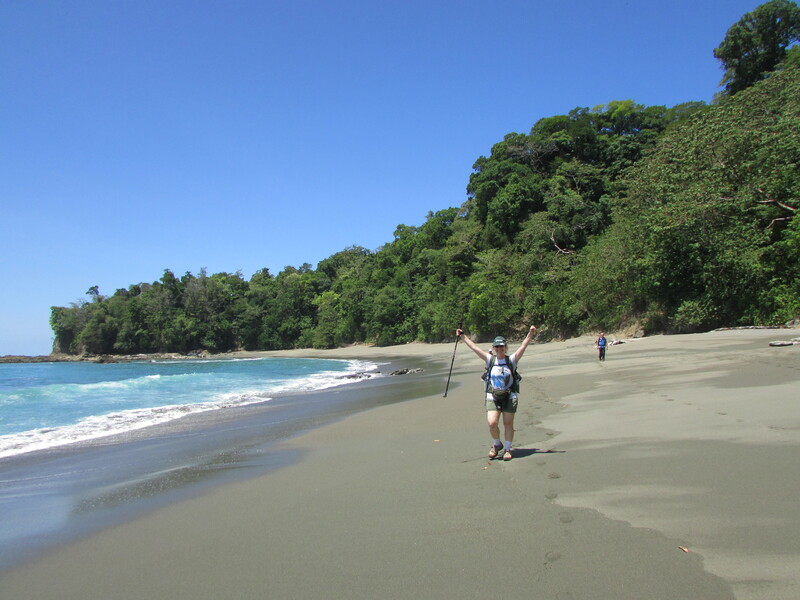 My experience in Corcovado sealed my commitment to tropical ecology, and set me off on a long career of teaching and research in Costa Rica. Corcovado houses a unique forest, the only lowland tropical rain forest on the Pacific coast of Central America, extraordinary in its diversity and home to many species found nowhere else in the world. It has multiple moods: as a poetic forest of towering trees; as a mysterious forest of filtered light and shadowy mosaics; a peaceful forest of crystalline rivers and tropical breezes; a noisy forest of monkeys and macaws; a dangerous forest of snakes and pumas. Above all, it is a forest of endless discovery. In 1991, Sirena Station was a small outpost that housed researchers, park guards, and a handful of outback hikers dedicated to boldly going where no tourist had gone before. As graduate students, we spent five weeks in complete isolation. There were no telephones, only a park radio, and certainly no such thing as internet or WiFi. Visitors were few and far between, and for this reason, always welcome. We had each other and the forest for company. In the end, that was all we needed. 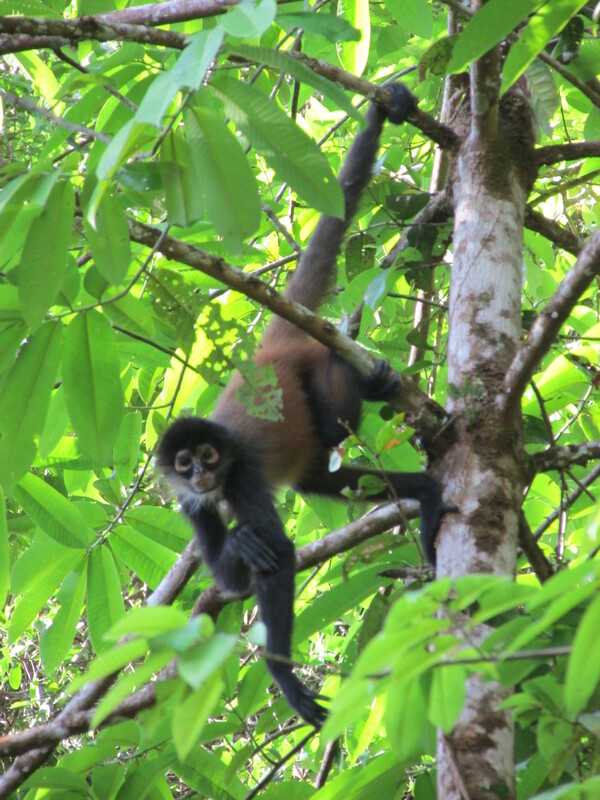 Many of my cohorts completed the research for their dissertations in Corcovado. I eventually moved outside of Sirena but remained on Osa Peninsula, conducting my own studies in the forest reserve that surrounded the park. This was a period of magic and adventure, when my world was reduced to a few thousand hectares of forest and yet broken wide open in a way it had never been before. Osa taught me how to listen to the forest. I’ve never forgotten this lesson, and I try to impart to my own students whenever I can. Last week, to celebrated my birthday, we returned to some of my old haunts in the Osa Peninsula. I had not been back to the Osa in over ten years, and even more time had passed since my last visit to Sirena Station in Corcovado. We hiked a full day in through the forest, from Los Patos Station on the eastern border of the park to Sirena, which lays on the western coast. Two nights we camped in Sirena before hiking out to La Leona, where we stayed at a beautiful oasis, Ecolodge La Leona, before returning home to Heredia. The forest is eternal. If we define boundaries and dedicate our efforts to protecting the space, then twenty-four years later, the woodland we so valued in our youth will remain for others to enjoy. True, there will be turnover of individual trees, movement of animals, and so forth. But the fundamental magic remains the same. This was very encouraging for me, to see that Corcovado has remained Corcovado, despite the passage of time and the many threats it has faced. Sirena Station has been renovated and expanded, but now it houses a very different sort of community. The human element is ephemeral. 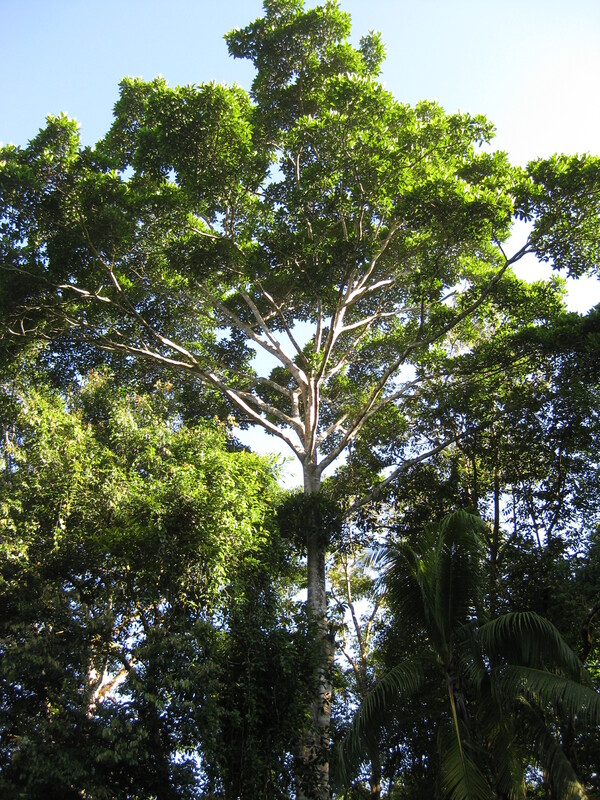 While the forest has remained constant, the human world superimposed on Corcovado has changed dramatically. Gone are the small and friendly stations I once knew; vanished are the communities dominated by researchers dedicated to understanding the forest. Sirena is no longer a remote outpost; it is a popular tourist attraction. Hundreds of visitors arrive every day, by boat and plane. They come to see monkeys and macaws, but they are no longer willing or able to dedicate the time and energy once necessary to reach this beautiful corner of the planet. It seems to me Sirena has lost something and gained something in this transition to high-capacity tourism. The costs and benefits of the new reality can be debated at length, but beneath it all, the forest that makes the experience possible remains constant. I’m not sure what it all means, but I was moved to reflect a lot this past week. At the end of the day I’m very grateful for having had the opportunity to know Corcovado when I did, at a moment in history when only a handful of people had what it took to reach the heart of this forest and connect with it on an intimate level. In truth, I never anticipated that reality would change so quickly and completely. I’m also very grateful that Corcovado has been preserved these past decades despite all the threats it has faced and the hordes of people that visit it now. There’s something immutable in the spirit of this forest. I remain hopeful that its integrity will persist through the many changes to come. I’ve always known it, but you are Eolyn. Posts like this remind me, like when you did the Andrews residency. Listening, seeing, feeling your surroundings is such a part of you. It makes you enormously special. I hope you know that. And you know what else?? 51 DAYS!